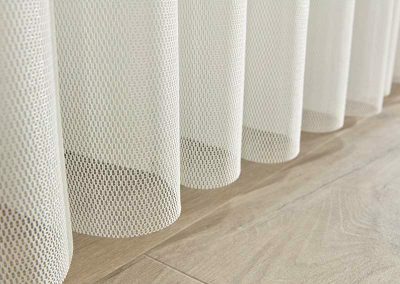 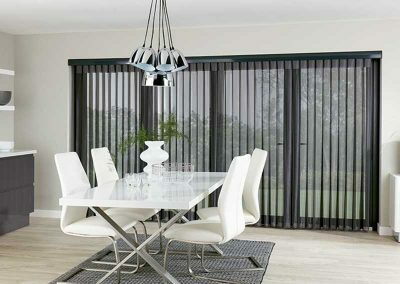 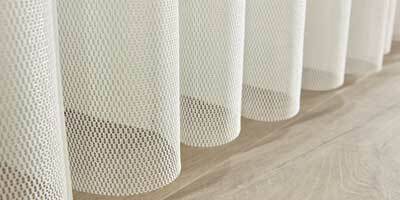 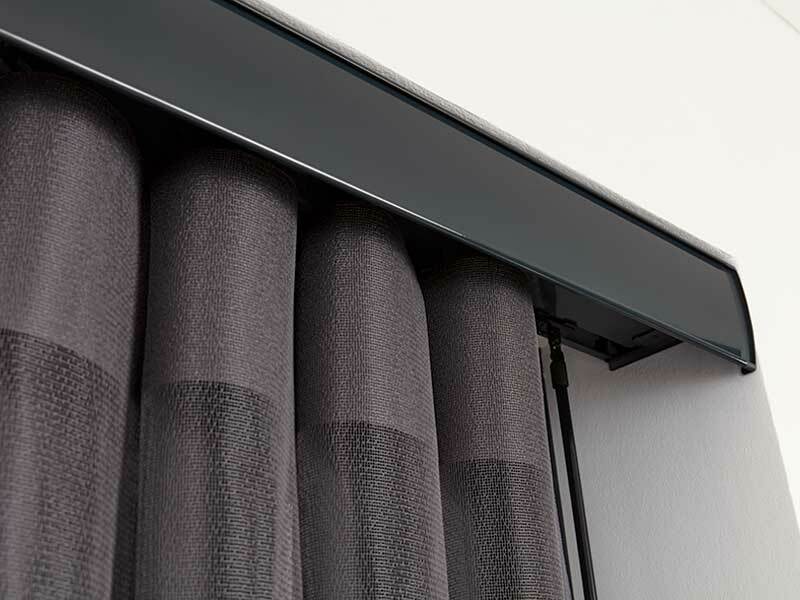 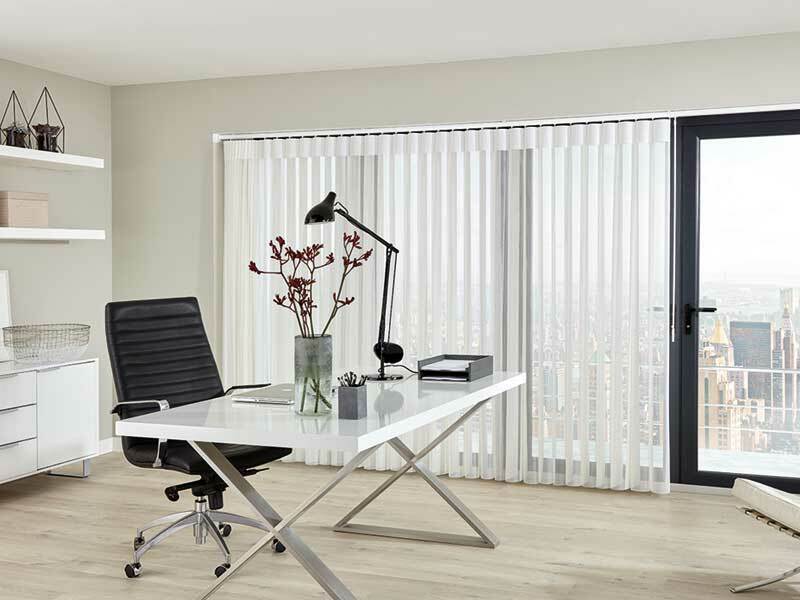 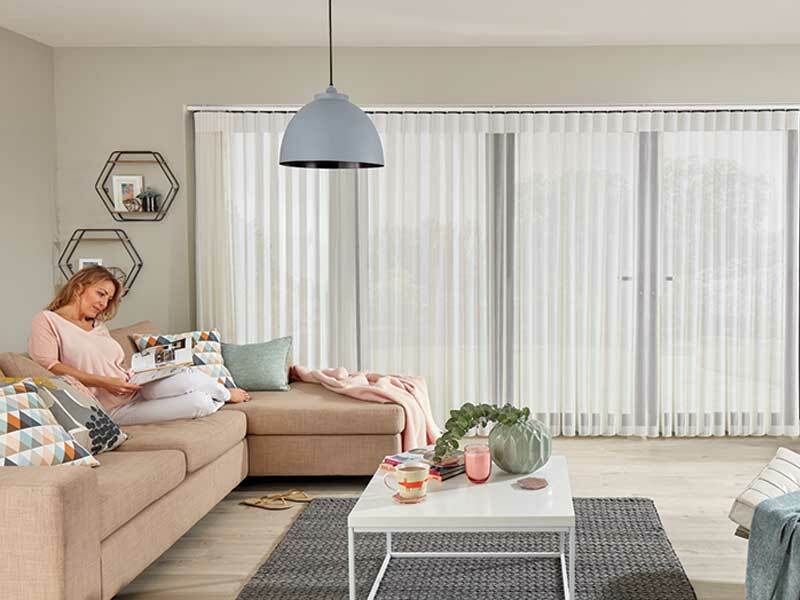 Galaxy Blinds work with a local Manufacturer to offer the full fitting service. 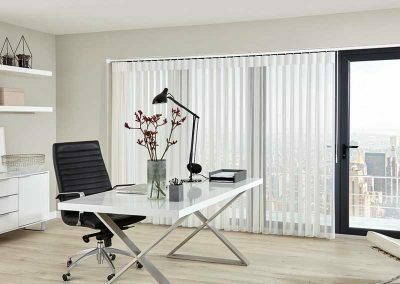 We take the stress and worry out of the job. 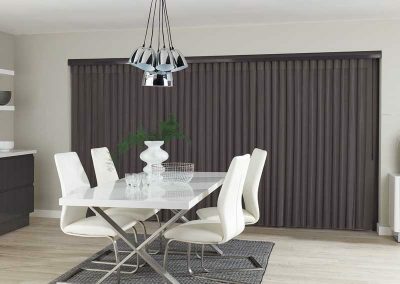 These shutters are exactly the same as some of the high street advertised brands and we can guarantee that we will be at least 15 % cheaper like for like. Like all Galaxy products we have procedures in place to make sure the supplier has met all the criteria that Galaxy demands to bring you a Shutter that will be a credit to you the customer and your home. 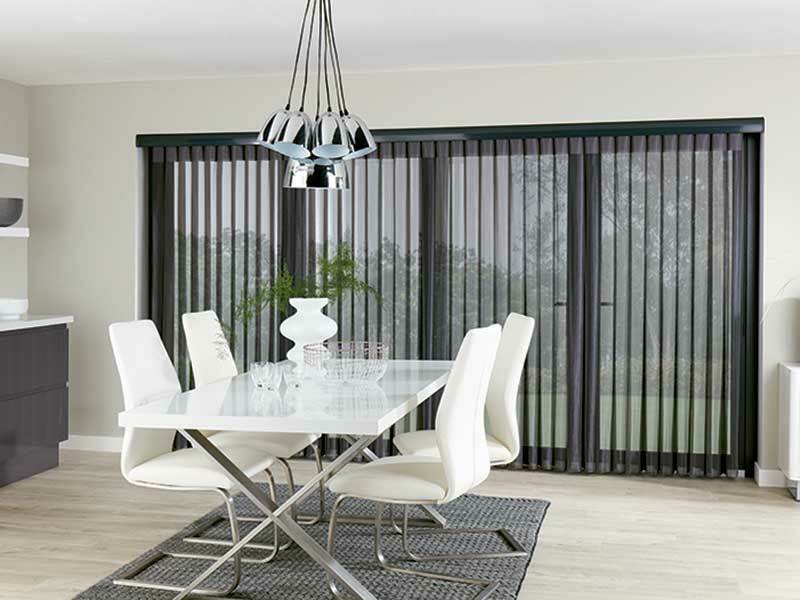 All Shutters will have a 12 month Guarantee and complete aftersales service.